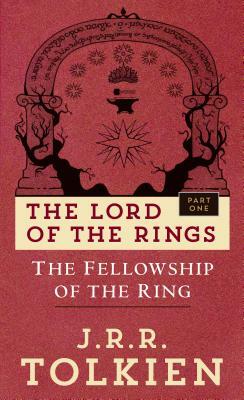 John Ronald Reuel Tolkien was born on January 3, 1892, in Bloemfontein, South Africa. After serving in World War I, he embarked upon a distinguished academic career and was recognized as one of the finest philologists in the world. He was a professor of Anglo-Saxon at Oxford, a fellow of Pembroke College, and a fellow of Merton College until his retirement in 1959. He is, however, beloved throughout the world as the creator of Middle-earth and author of such classic works as The Hobbit and The Lord of the Rings. He died on September 2, 1973, at the age of eighty-one.